This annual award was created to honor individuals who identify critical and unseen aspects of current political events and who are not afraid to enter the public realm by presenting their opinion in controversial political discussions. 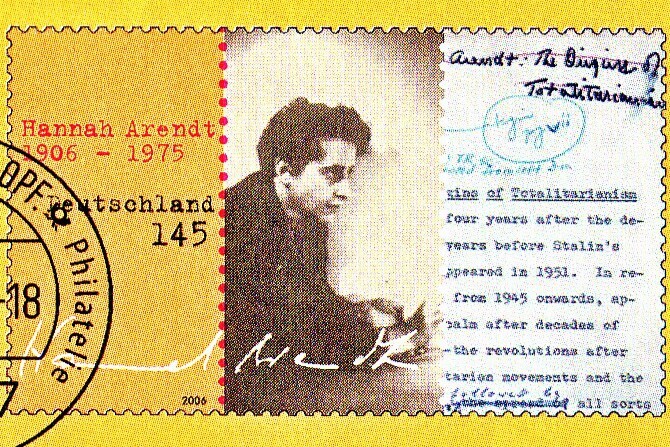 The Hannah Arendt Award is a public prize, and therefore not based solely on academic achievement. It is funded by both the state government of Bremen and the Heinrich Böll Foundation in Bremen. The prize is endowed with 10,000 Euros and is awarded by an international jury. No-one would ever have imagined that the association supporting the Hannah Arendt Award would ever be confronted with a situation, in which it has to consider revoking an award.